the crime segments: I can play European dvds now! 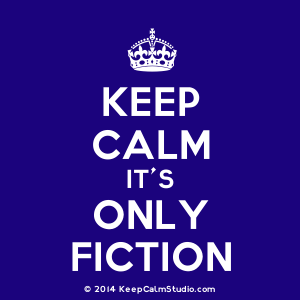 Help -- I need suggestions for crime fiction shows! I can play European dvds now! Help -- I need suggestions for crime fiction shows! After drooling over European bloggers' posts about what they're watching on television, I decided that I really needed a dvd player that's not limited to playing region 1 dvds (U.S. only). So I finally bought one and now I'm ready to start watching. 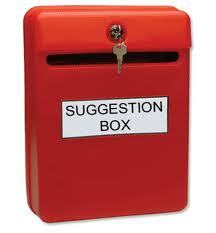 If anyone has a suggestion about any crime-fiction shows you'd recommend, please drop it in the box (leave a comment). Any ideas are welcome! Obviously "The Killing"(1 & 2). Another Danish one that is not crime fic but vg politics/journalism/one up for women is "Borgen". French- "Spiral" series 1 and 2 (it goes off after that). I watched a vg Irish series recently called "Single Handed" (reviewed at my blog). I tend not to watch UK tv crime series as I think they are all pretty rubbish based on the few I have started. Thanks! I was looking at The Killing so that's a definite yes. We watched the US version, and while it wasn't always great, we were quite caught up in it. I can only imagine the original has to be phenomenal. Henning Mankell's Wallander has been made into two different TV series by Swedish TV. Both versions are very good. The Sicily based Montalbano series from Andrea Camilleri's books are also very good and very different in style and atmosphere from dark Scandinavia. Agree about The Killing, Borgen and Spiral. Thanks! I've seen the Branagh version of Wallander, so I'll check out the other one. I'm still making my way through Montalbano (which I love). With two votes for The Killing, Borgen and Spiral, I think the handwriting is pretty much on the wall. Just an FYI: I bought Spiral so I'll make a post about it when I've finished it. Thanks again for all of the ideas. If there are more, keep them coming!